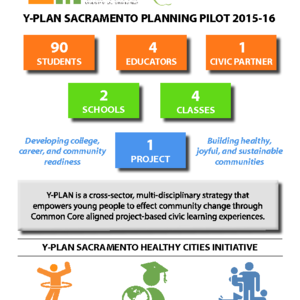 The Y-PLAN Sacramento Healthy Cities Initiative is a multi-year action research effort to provide direct support to Health Linked Learning Pathways and The California Endowment Building Healthy Communities through the Y-PLAN (Youth-Plan, Learn, Act, Now!) educational strategy. 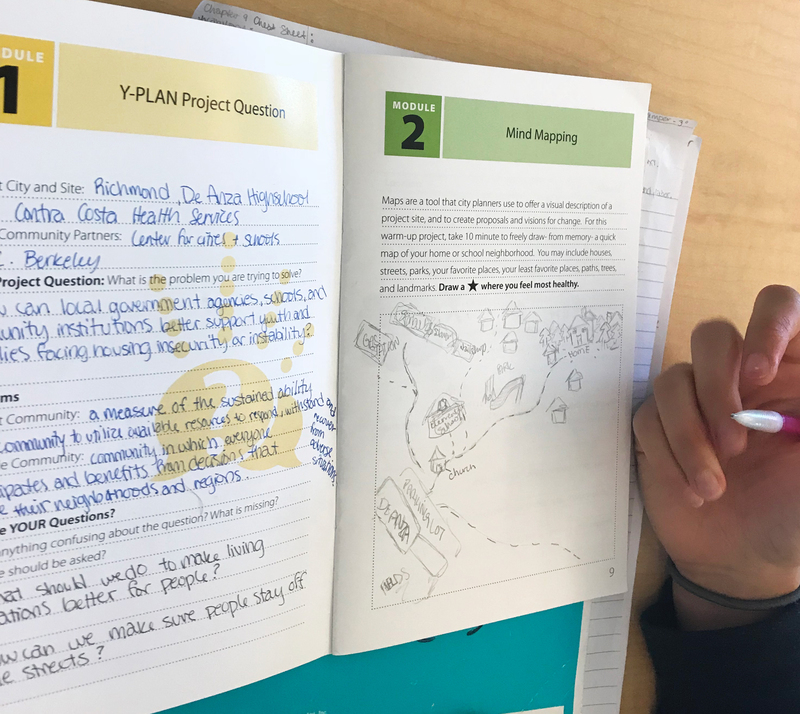 Rather than being another add-on to already demanding school activities, Y-PLAN is aligned to the Common Core and fulfills Linked Learning Pathway and Academy requirements as an (a) integrated project and (b) innovative form of in-school civic work based learning. 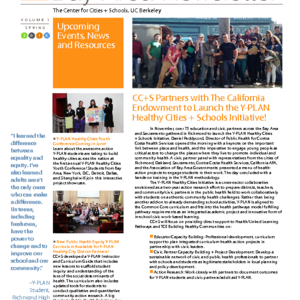 Now in the third year of our partnership, CC+S is continuing to work with Sacramento City Unified School District and the City of Sacramento to plan and implement Y-PLAN across two high school health academies, engaging the 300 students since the Spring of 2016. 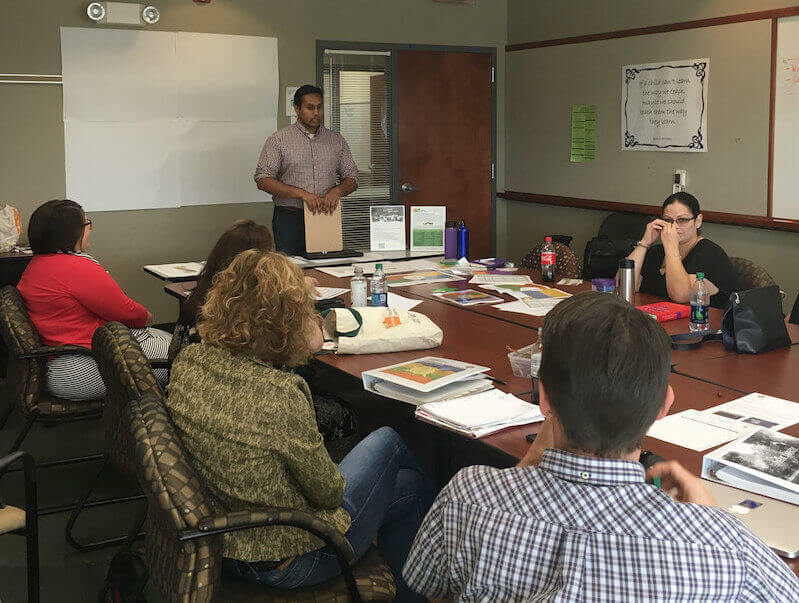 In 2017 both schools decided to implement school-based Y-PLAN projects, with their own principals serving as the project clients, as they looked inward to design a healthier school for themselves and their peers. 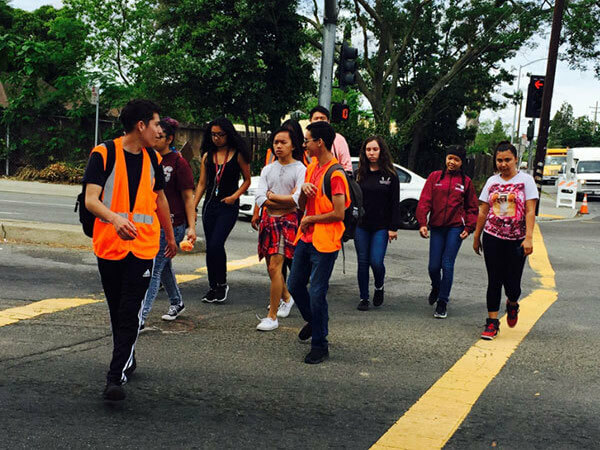 For the spring of 2018, the schools are working on projects impacting the larger community. 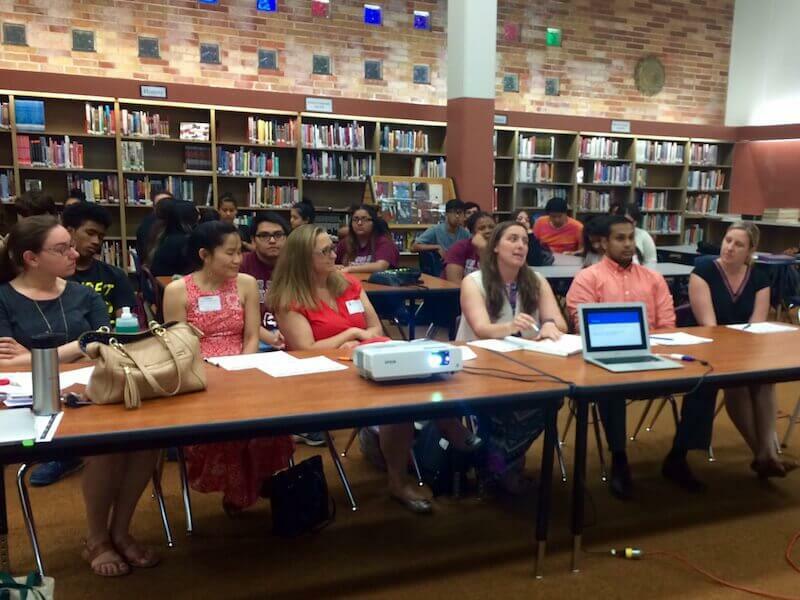 Health Professionals High School is working with Sacramento Housing and Redevelopment Authority to provide recommendations on how Promize Zone partners can best ensure Sacramento communities are “opportunities zones” for all. They are taking a special look at the housing challenges in their communities and how to best engage and support those living in affordable housing, or facing housing instability and homelessness. Hiram Johnson High School will be working with their school and district to improve the school and community relations, ensuring that students are motivated to be at Hiram Johnson and that surrounding residents feel as much a part of the HJHS school community as the students and teachers.